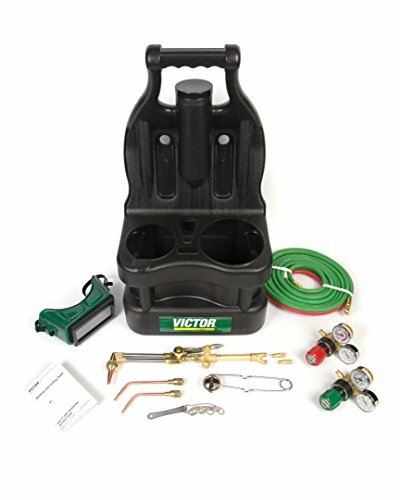 Victor carry kit, oxy-acetylene, without storage tanks made by Victor, the most recognized name in Gas equipment. The new carry design attributes an ergonomic bring manage, integrated storage case as well as an useful well balanced design. 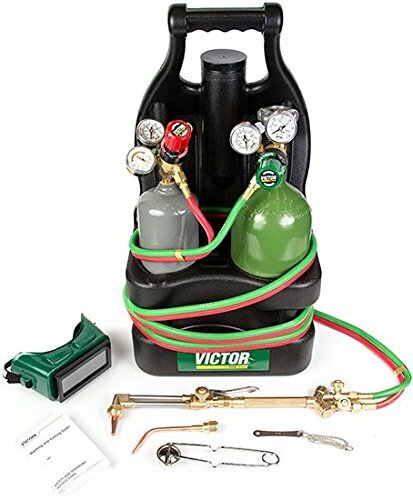 Victor commitment to top quality as well as safety are constructed right into the TurboTorch clothing. This Collection of clothing is developed for light task cutting, brazing as well as home heating jobs. The process is oxy-acetylene as well as the commercial applications consist of high ability as well as COOLING AND HEATING applications. The manage design is 103-01fp, the cutting accessory is Slca1260, the cutting pointer is 0-3-101 as well as the nozzles are O-W-J, 2-W-J.